Have you heard? 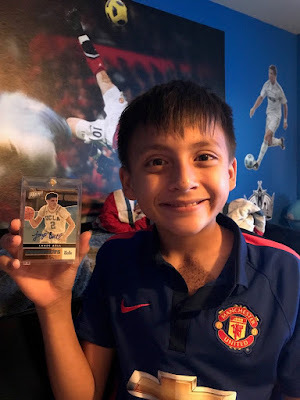 Beckett named Sports Cards Plus, a.k.a. 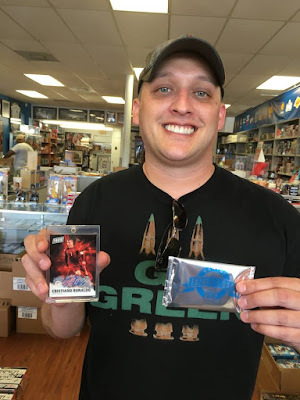 The Super Hit Factory, Their very first "The Local Card Shop of The Week!" Click HERE. Our customers know, at Sports Cards Plus you pick your box from The BEST CASES in The Hobby at The LOWEST Price in The Galaxy (all of Texas). Now the whole collecting world knows. To celebrate this honor and to thank our customers, we are having a REALLY HUGE GIGANTIC SALE with Contests and FREE Packs. --- Best Pull (based on eBay sales - Charlie decides) between NOW and September 31st WINS $100.00 at Sports Cards Plus. 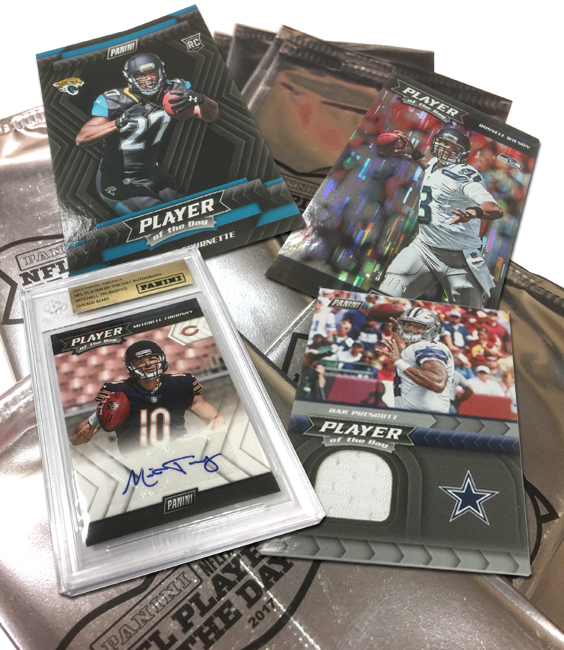 --- Pull the NFL Player of The Day (listed in store) and WIN a Player of the Day Pack. --- Buy any Panini box ($49.95 or more) and get a FREE Panini Bonus Pack. --- Your every purchase ($20 or more) gets you a FREE ENTRY to our October 31st $500.00 Drawing. These prices are good for TODAY Saturday, September 16th. 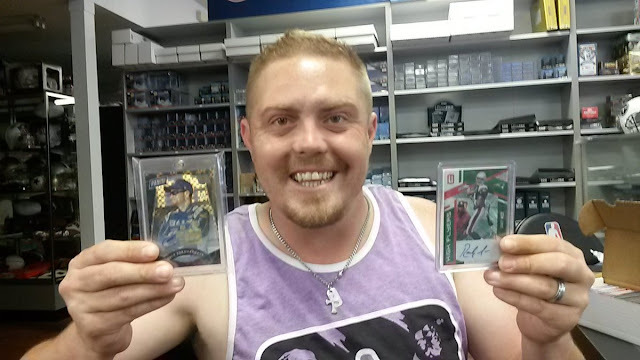 Some prices are subject to change on Monday, September 18th so GO TO SPORTS CARDS PLUS TODAY!